In any tourist trip, especially to Rome, don’t miss an opportunity to visit local museums and galleries with contemporary and ancient art works by famous masters. The Eternal City is home and an inspiration for many talented artists, where many masterpieces were created. A huge complex of museums (Musei Vaticani), located on the territory of the Vatican, includes 54 galleries. 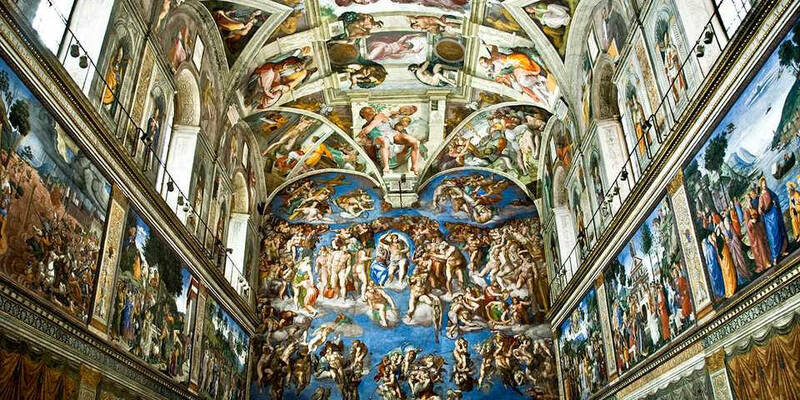 Most famous are: The Apostolic Library, Raphael’s staves, and the Sistine Chapel painted by Michelangelo. 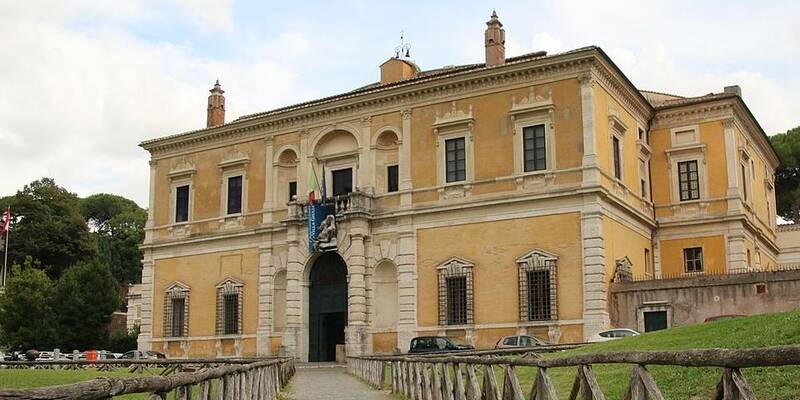 The museum was founded by Pope Julius II in 1506. Moreover, the first exhibit was the sculpture group “Laocoon and His Sons” (Gruppo del Lacoonte). National Roman Museum (Museo Nazionale Romano) is a museum, with several branches in several buildings throughout the Eternal City. It has exhibits from the pre- and early history of Rome, focusing on archaeological findings from the period of Ancient Rome. The Baths of Diocletian (Latin: Thermae Diocletiani, Italian: Terme di Diocleziano) with the collection of antique inscriptions and sculptures. Palazzo Altemps with 104 antique sculptures of the Ludovisi family, the Egyptian collection and the collection of Mattei family. Palazzo Massimo (Palazzo Massimo alle Terme) with the richest collection of antique frescoes, jewelry and coins. 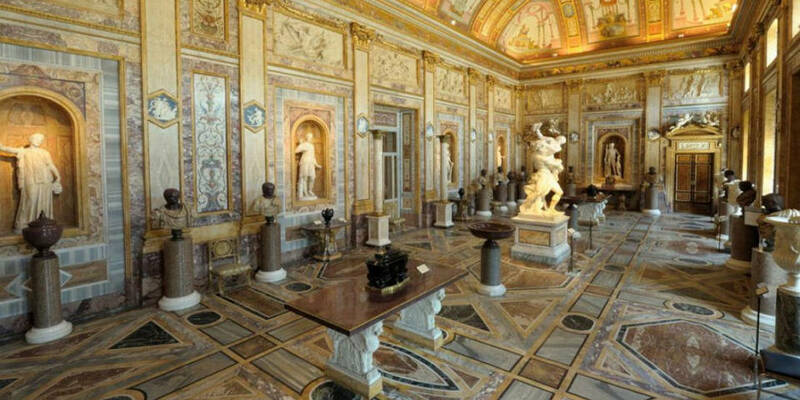 The Borghese Gallery (Galleria Borghese) is called “the queen of private collections.” The the rich assembly was created by Cardinal Scipione Borghese. Today, there are wonderful examples of ancient art and the best sculptures of Bernini. Capitoline Museums (Musei Capitolini) located in the three Capitoline palaces: of Senators, Conservatives, and the New Palace (Palazzo Nuovo). The beginning of the museum collection was put by Pope Sixtus IV, who presented to the Roman people several antique bronze statues in 1417. 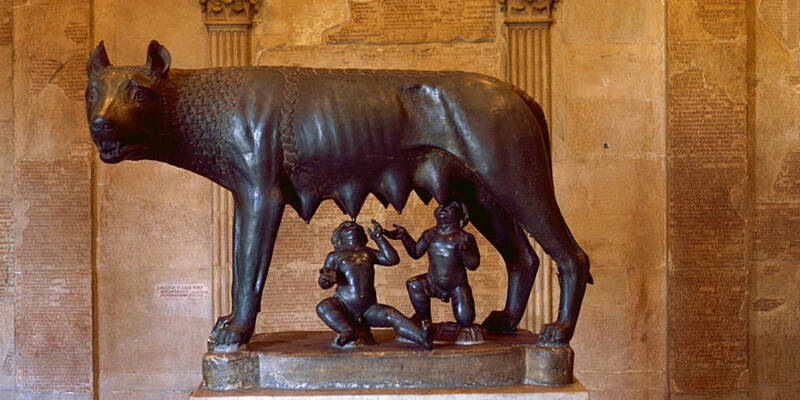 Today, the Palazzo of Conservators contains rich collection of antique exhibits, where the most valuable one is the original of “The Capitoline Wolf” (Lupa Capitolina). The New Palace shows unique mosaics from the villa of Emperor Hadrian. The National Gallery of Ancient Art (Galleria Nazionale d’Arte Antica) is located in the palaces of Barberini and Corsini. 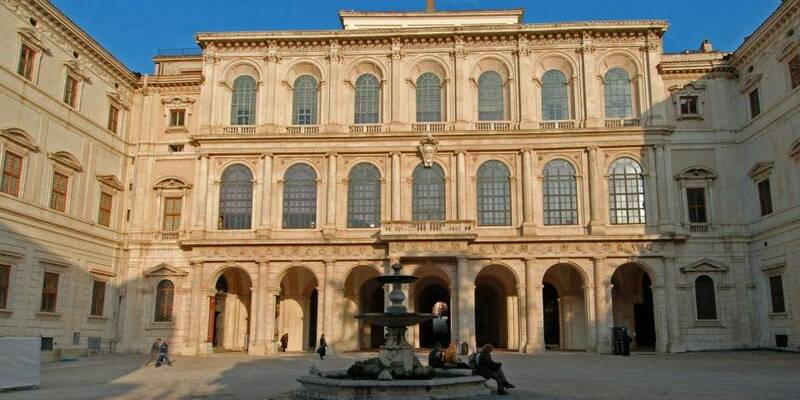 Barberini Palace (Palazzo Barberini) contains such masterpieces as Raphael’s “Fornarina” and “Judith and Holofernes” by Caravaggio, as well as many canvases by Titian and El Greco. Talking about Corsini Palace (Palazzo Corsini), there are famous artworks of Caravaggio, Rubens and Brueghel. On the territory of Villa Giulia is a museum of Etruscan art with interesting exhibits of material culture of the disappeared civilization. The exposition devoted to the funeral cult of the Etruscans is especially famous among visitors. Moreover, the building was formerly the summer residence of the Roman popes. 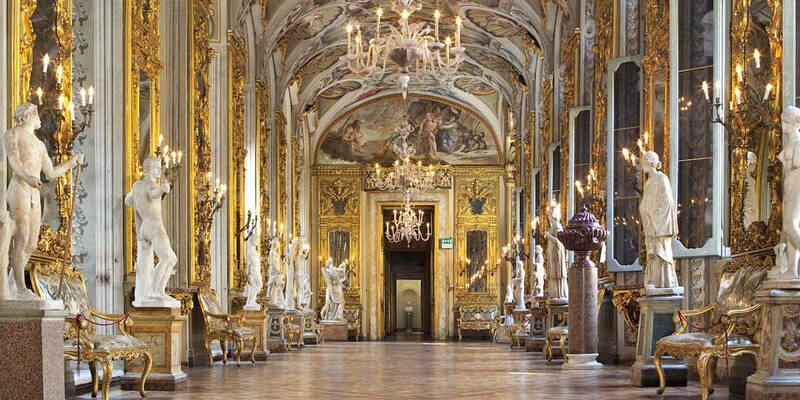 Doria Pamphilj Gallery (Galleria Doria Pamphilj) is a private gallery with a rich collection of art objects. There are lots of famous Italian paintings of the 17th century by Raphael, Titian, Caravaggio and other artists. Also, there you will find an impressive collection of marble reliefs by Duquesnoy. 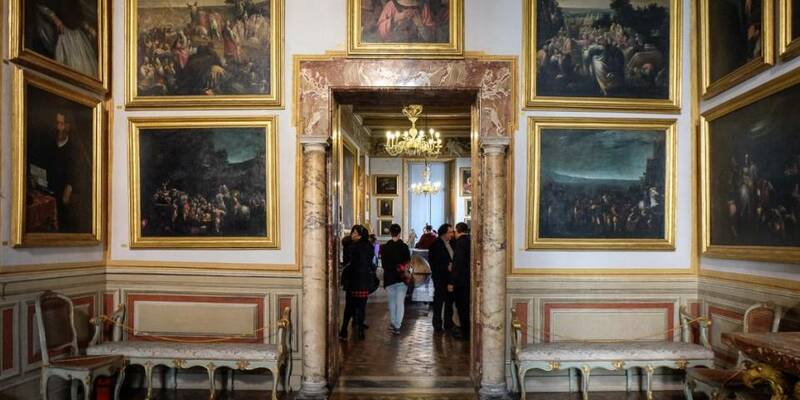 The private collection of the Spada Gallery (Palazzo e Galleria Spada), dating back to the 17th century, includes works by Titian, Guido Reni, Rubens and other prominent Renaissance masters. An interesting sight of the palace is the Borromini Perspective, which is a gradually narrowing corridor. The sixty-centimeter figure of the rider, placed in the narrow end of the corridor, looks as if it reaches an average human height. 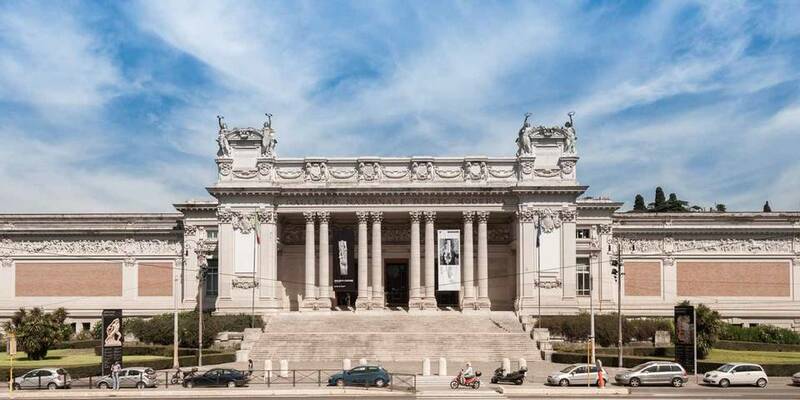 National Gallery of Modern Art (Galleria Nazionale d’Arte Moderno) is an exhibition hall, located near the famous Villa Borghese, which was built in 1915. There are masterpieces by Italian futurists and realists as Renato Guttuso. In addition, in the middle of the 20th century, the gallery was replenished with the works of foreign artists as Monet, Van Gogh, Cezanne, and Picasso. 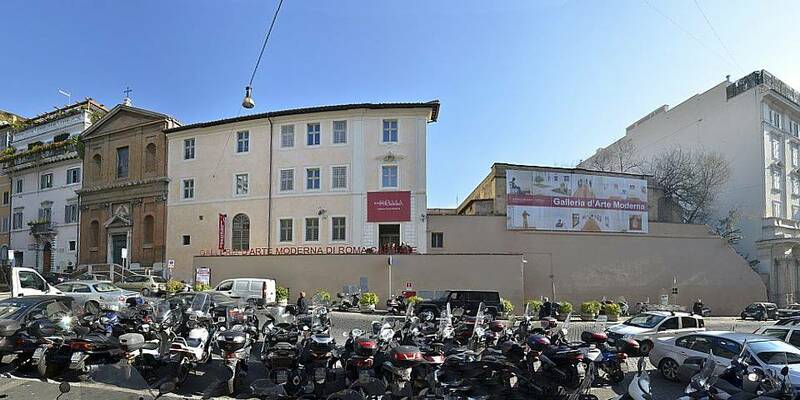 The Municipal Gallery of Modern Art (Galleria Comunale d’Arte Moderno) is located in the building of the brewery. The official opening of the gallery took place in 2002. There are art works of the most famous masters of the Italian art scene. The museum has a library, a bookshop and a multi-level terrace with an outdoor cafe on the roofs. 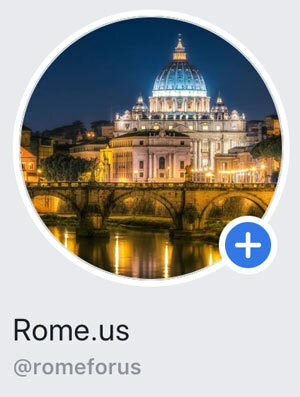 Rome is the city of culture, exceptional masterpieces and unique history. 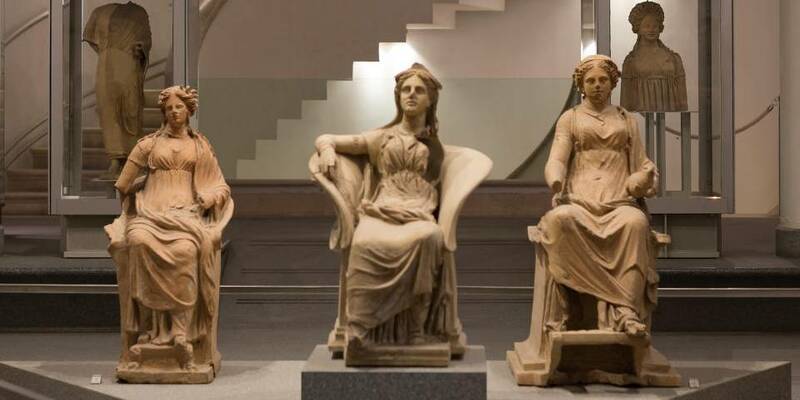 Don’t miss the opportunity to visit local galleries and museums of the Eternal City!